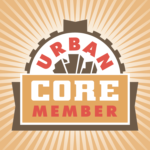 *Reduced Guest Admissions for our April and May 2019 events! 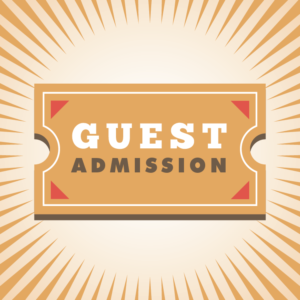 Guest admission for one person for one event. Please select which month’s event you will be attending to purchase tickets. 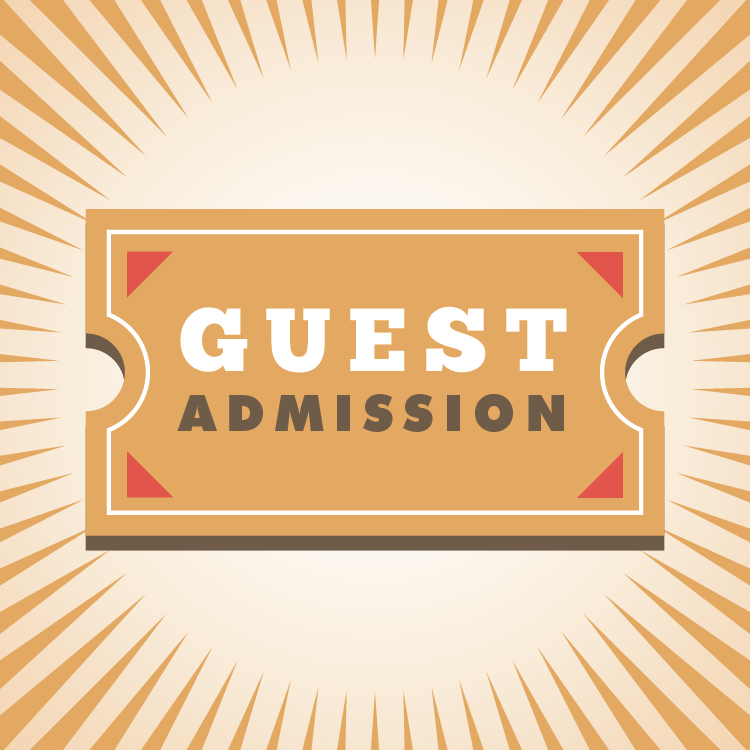 * Online guest admissions must be purchased 48 hours prior to an event, or simply pay at the door. 🙂 + your Guest Admission may be applied to a Membership Fee if completed prior to the next event (just mail in a copy of your receipt, the filled out application, and the remaining payment).